Mammut Men's Apparel Clothing Phase Zip Pull - Men's-Graphite-Large 1040010600121115. 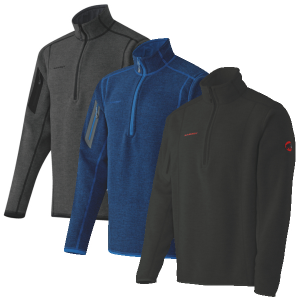 Optimally suitable for everything from skiing and snowshoeing to hiking and backpacking, the Mammut Phase Zip Pull Top for men is a versatile layering option that will give you endless comfort and style. 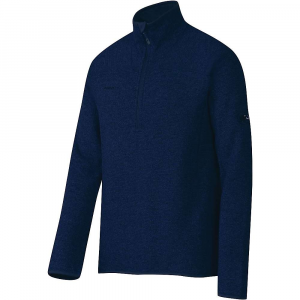 Made from Pontetorto Technowool fabric, this wool-synthetic blend knit pullover top delivers the warmth of wool and the moisture and temperature management of synthetics. Wool on the outside with a soft, fleece backing, you'll be cozy and warm all day in the snow, whether you're on the mountain or at the epic snowball fight in the neighborhood park. Flatlock seams offer extra elasticity and feel comfortable against your skin when you're wearing a pack, and the zipper garage at the collar will protect your chin and neck from chafing or discomfort. Colorful options and a two-tone pattern add liveliness and style to a classic silhouette. 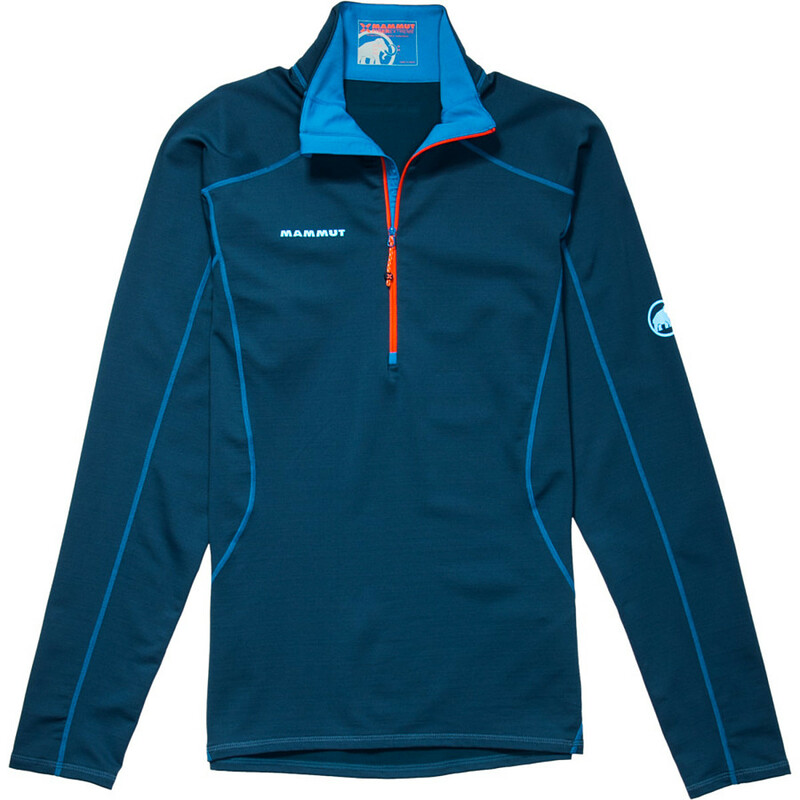 Stay warm, comfy and cozy all winter long in the Mammut Phase Zip Pull Top for men. 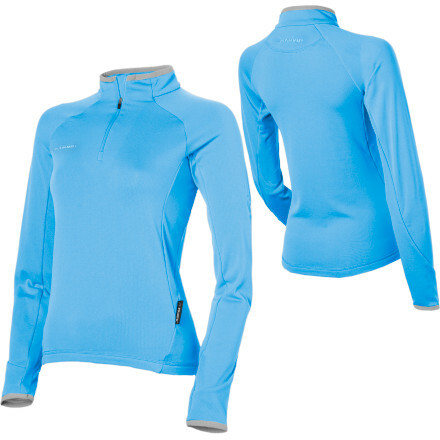 The Mammut Phase Zip Pull is not available from the stores we monitor. It was last seen March 12, 2018	at Moosejaw.